The Wagyu and King Crab Face-off! Manila is currently abuzz with the rival factions of Team Edward and Team Jacob as New Moon enjoys a much anticipated theater run. 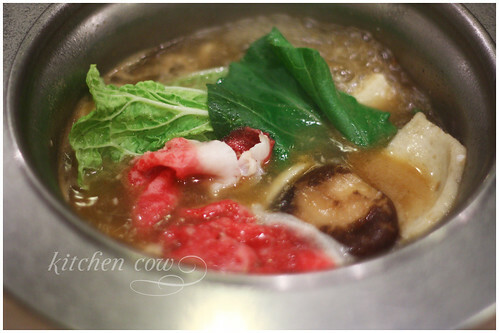 In the kitchens of Healthy Shabu-shabu though, a different rivalry brews as two new ingredients enter the fray, vying for the title of best Shabu-shabu: Wagyu and King Crab! Oh veggies, don’t feel bad. We love you too! 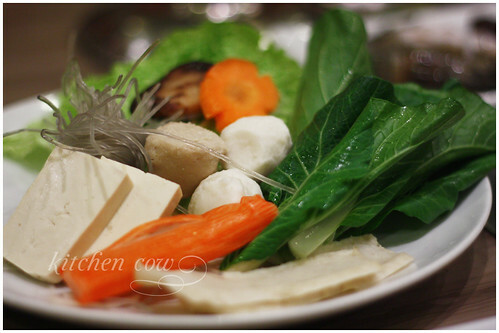 Dedicated to providing delightfully luxurious dining experiences to the local scene, Healthy Shabu-shabu has brought in these two prized ingredients to tantalize our taste buds. There’s the highly prized King Crab, a hard-to-catch crustacean that yields succulent white crab meat. And there’s Wagyu, beef from Japan’s prized wagyu cattle that’s unrivaled when it comes to taste and texture. I love wagyu so I didn’t have to think twice when it came to choosing sides. My excitement was palpable as they brought out the plates of grade 8 wagyu—a high quality one, I was told. 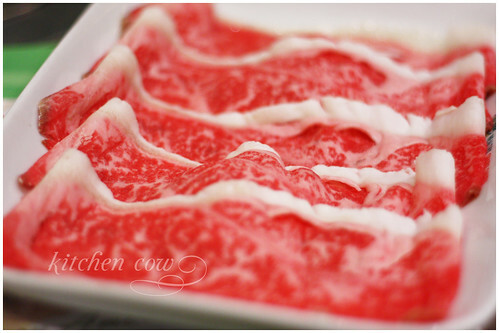 The marbling, a prized-characteristic of this beef, can be seen very clearly. A thin layer of fat also lined one side. While I wanted to dig in already, I tried to be patient, setting up my hotpot with veggies and some of the seafood to help flavor the broth. I normally wouldn’t let go of my wagyu, but I needed to take piccies and I only have two hands. Start at 2:20, heehee. Yes. I waste too much time on J-drama. Still, I think the real secret is just to watch your meat and pull it out as soon as the color changes. This is what I did and I was rewarded with the most delicate, buttery bite of beef. The price difference really is worth it because the natural flavor of unsullied wagyu is beyond compare. Look at those prawns. Ignored because of the wagyu! The rest of the meal, while delicious, went by in a blur. Those bites of beef really makes everything pale in comparison. I guess it’s easy to see where my loyalties lie. Where do yours? For Pride! For Honor! For Free Food! Now is the time for you to choose sides. Team Wagyu or Team King Crab? Pick a side and get a chance to win a Php 1,000 Gift Certificate from Healthy Shabu-shabu! We’ll pick three winners using my favorite contest tool of all, random.org. The first winner will be from Team Wagyu. The second one will be from Team King Crab. The last one will be from the winning team! I’ll be tallying all answers and the winning side gets the third winning slot. To join, post a comment stating which side you choose and why. No, you don’t have to automatically use the prize on what you choose, so if you feel like infiltrating the other team, feel free to do so. Each person may vote only once during the whole contest period. For multiple comments, only the first comment will count. You have until November 30, 11:59 PM, Manila time to post your answers. Winners will be announced the next day, December 1, 2009. Support your team! Spread the word and encourage your friends to vote! Thanks to Healthy Shabu-shabu and Geiser Maclang for making this promotion possible. This entry was posted in giveaways, restos & eateries, sponsored events and features and tagged free, giveaway, healthy, healthy shabu-shabu, hotpot, japanese, king crab, manila, philippines, restaurant, rockwell, shabu-shabu, wagyu. Bookmark the permalink. 39 Responses to The Wagyu and King Crab Face-off! sorry, TEAM KING CRAB but i’m allergic to seafood — TEAM WAGYU for me!!! i love seafood so I go for Team King Crab! FTW! team king crab!!! i “like” the marbling of wagyu but i “love” seafood!! both dishes are sooo yummy but I go for “Team King Crab” !!! for i love crabs … so healthy ! Team Wagyu on my side… go go go beefy !! Team Wagyu, its hard and takes time to eat crabs. definitely team wagyu! i love, love, love the description of the meat just changing color and then the delicate buttery bite! yum! I am going to buy steak now!!! team wagyu for me too! will always be a carnivore. sorry, king crab. i love seafood so i’ll vote for team king crab! 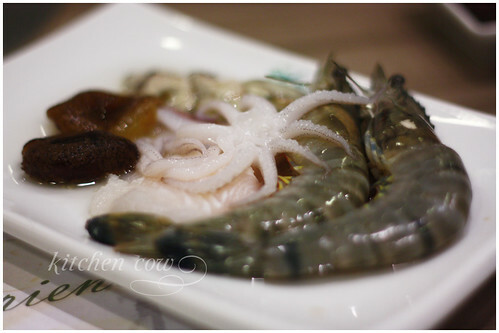 I absolutely LOVE Wagyu beef, but when it comes to hotpot, I’m all for seafood! 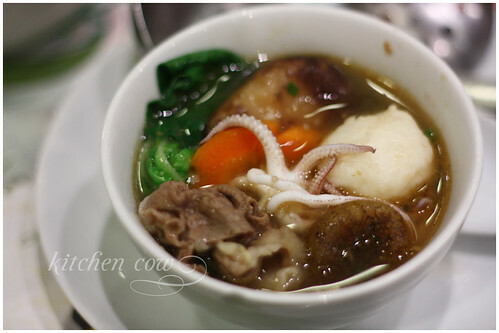 Although Wagyu is delicious, I love seafood better in broth than meat. So, yes, YEY FOR KING CRAB! King Crab, because we never have crab at home. I’m definitely for Team King Crab! I’ve been a semi vegetarian for years and crab is one of my indulgences!!! Pick me pick me! Me to King Crab: Ayoko. ‘Wag, you! WAGYU!!! Haha… No offense to King Crab (I’ve tasted it in Hokkaido and it is sooooo good!) but I want to try wagyu 😀 Wagyu wagyu wagyu WAGYUUUUU~~~!!!! Team Wagyu! Because it rhymes with Shabu-shabu! For someone like me who loves to eat and weight conscious the Team Wagyu got my vote! definitely team King Crab for me !! I dont really prefer meat …. Team Wagyu!!!! i’m a meat lover. this is exciting ! both teams are gettin hotter lol !! team king crab! i love seafood! I have to be honest and vote for team Wagyu! I don’t like crabs and aligue. cheers for King Crab ! you’re the winner !